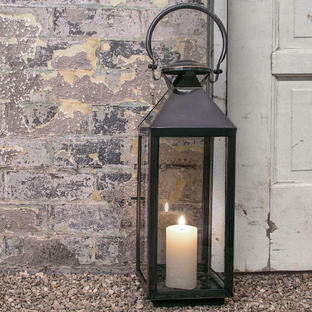 Cast a little light on proceedings! 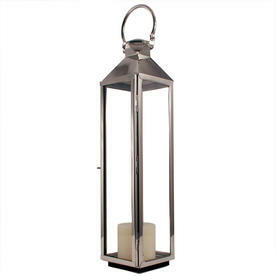 This tall gorgeous polished silver nickel lantern will grace any entrance or doorway beautifully. 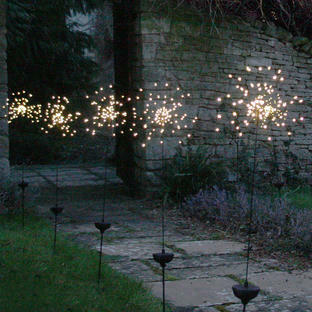 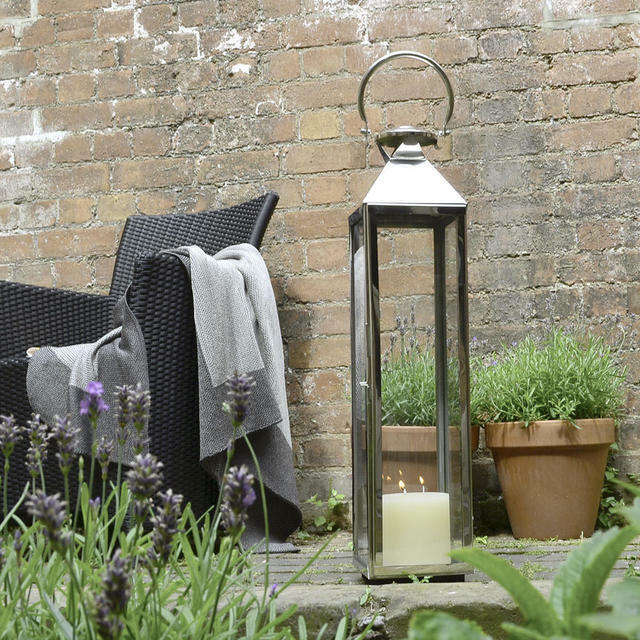 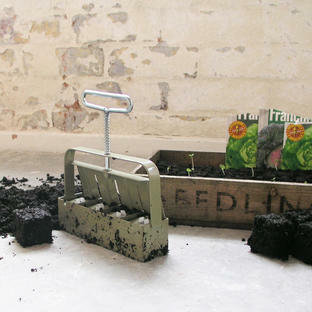 Use to welcome visitors to your home or light the garden when having friends and family for alfresco evenings. 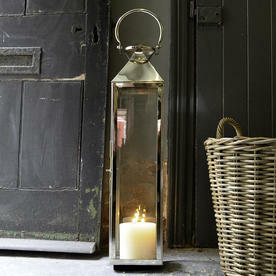 Polish from time to time to keep clean and prevent tarnish.